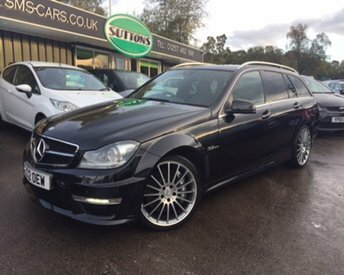 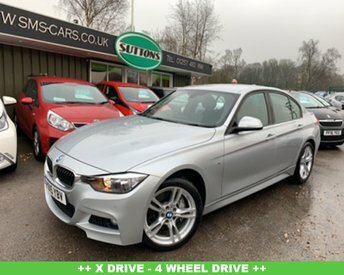 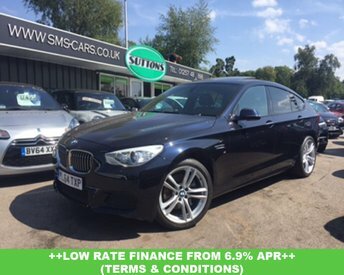 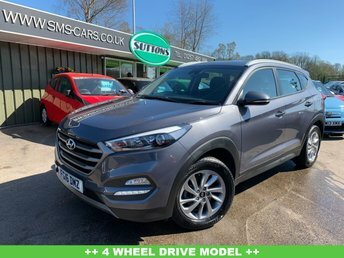 At Sutton Motor Services Limited, we have a team of experts dedicated to finding you a top-quality vehicle at an unbelievably good price. 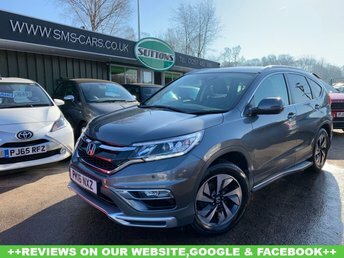 With such a large variety of vehicle types, from hatchbacks to MPVs and 4x4s, we are guaranteed to have a motor to suit your needs at our dealership in Chorley. 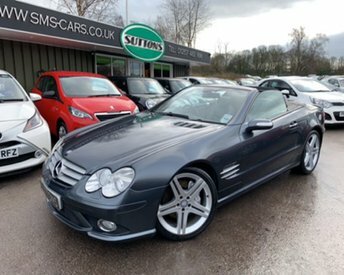 You can feel totally confident with any car you purchase with us, as we conduct compulsory quality checks and carefully prepare our motors to make sure that they are 100 percent road ready. 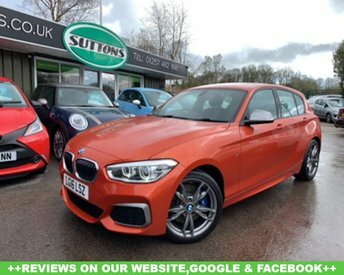 Give us a call to book a test drive or come to our showroom in Chorley to view our amazing collection of motors in person. 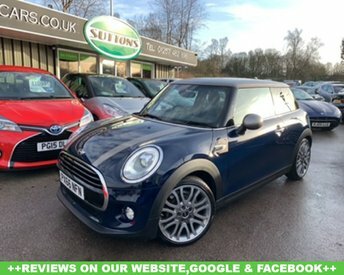 We look forward to helping you find your new car!